Lice are so annoying that your scalp would stay itchy for hours. Due to desperation, a lot of people ultimately give up on the traditional shampoo treatment and use heat instead – in the form of flat irons! Really, does straightening hair get rid of lice? 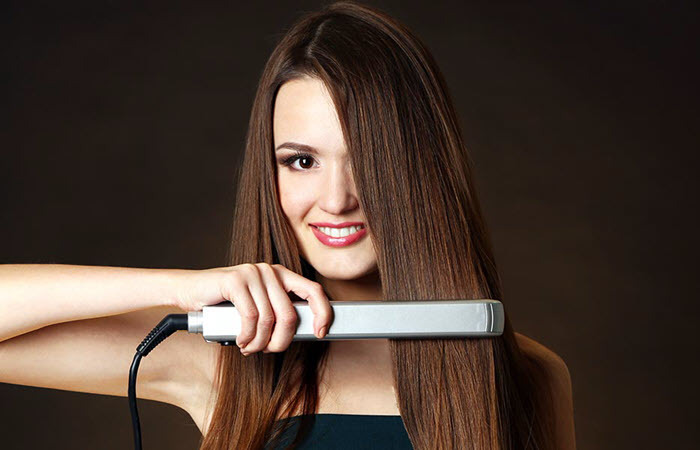 Flat irons can kill nits and adult lice. 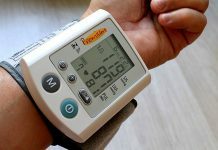 Fortunately, heat can generally kill the bothersome pests every human tries to get away from. It is just a bonus that heat can be easily distributed by such a common hair styling tool which is the flat iron. 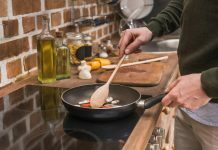 In fact, you can simply adjust the hair straightener to a sufficient temperature of 104 degrees Fahrenheit or 40 degrees Celsius and still get positive results. If you’re not entirely convinced yet, there’s a story about a mom who chose to use flat irons to eliminate her children’s lice. The mother, Alex Butler, claimed that other moms in her area also resorted to hair straighteners because of the foolproof results. As a plus, Butler stated that her kids enjoyed the additional effects of flat irons. Their hair became straighter and shinier. Sadly, using hair straighteners to get rid of lice still has a downside. Flat irons CAN’T kill ALL nits and adult lice. We should remind you that more eggs and lice are living close to the scalp. So, even if you’d successfully kill all the pests along the hair strands, the ones near the scalp will remain alive to hatch. The rest of the nits will turn into adult lice in seven to 10 days. You might think that you could move the flat iron closer to the scalp. However, that’s a really bad idea. You might burn the scalp and trigger long-term damage such as severe hair fall due to follicle loss. Does straightening hair get rid of lice? 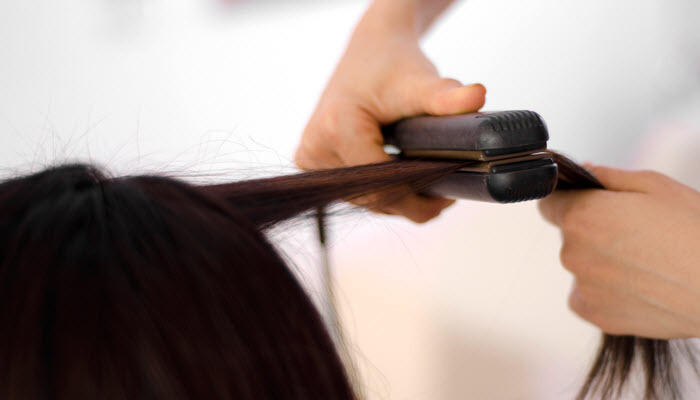 Since heat can kill lice, flat irons can indeed get rid of pests, including the eggs or nits. However, we’re only talking about the ones staying on the hair strands. 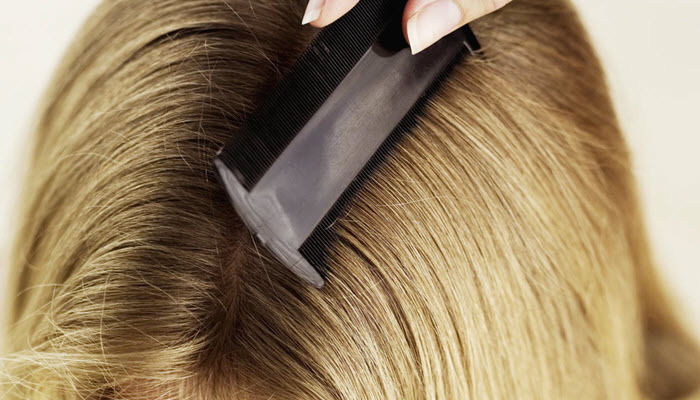 When it comes to lice living near the scalp, flat irons aren’t supposed to reach them which leads to an endless fight against that unbearable itch. That’s why you still have to use other treatments such as anti-lice shampoos and conditioners.